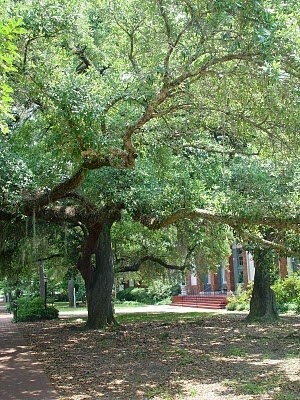 Byrd's live oak tree spreads shade in all directions in summer, but during the school year, it's known as The Learning Tree. The tree once shaded the house of Judge William Byrd. Byrd School is located on Lapsley Street in Selma's Old Towne Historic District. © 2019. Selma City Schools. All Rights Reserved.